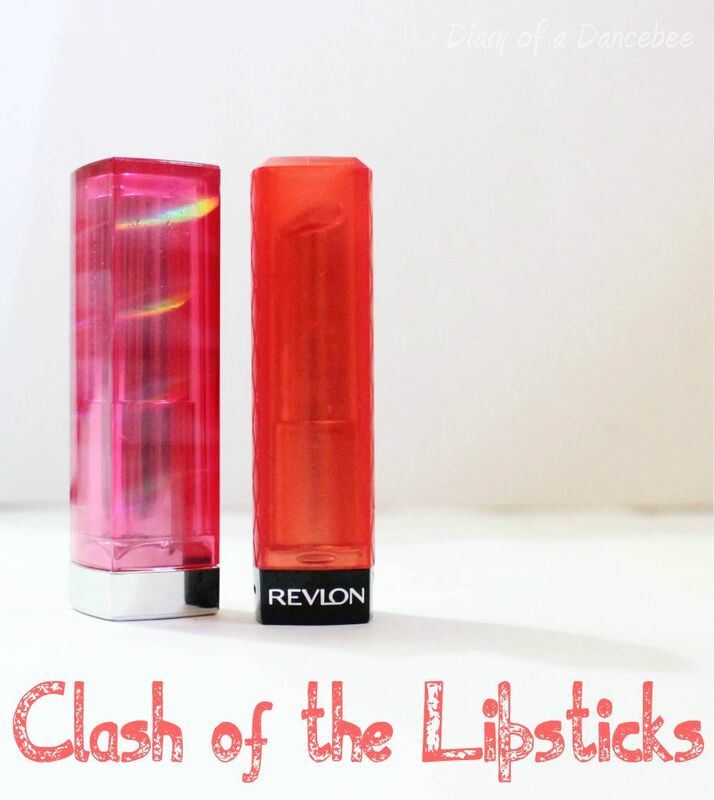 Maybelline and Revlon launched their much awaited range of new lipsticks last month. Both the collections had the lipstick hoarders going gaga over these little beauties. The Maybelline jewels collection has hues of pink, chianti, red and purple while the Revlon lip butter range has different shades Red and Pink. Let's see which lipstick walks away with more brownie points! - This product is glossy and extremely hydrating. - The name says a lot about this product. Its just like butter - smooth and soft. Both the products are different, so comparing them wouldn't be fair. While Maybelline The Jewels has some amazing shades for night wear (especially parties and events), Revlon lip butter can be worn both during the day and night (I have worn Sweet tart to college sometimes, and it looks like a tinted lip balm). Both the products have one con each. The Maybelline lipstick tends to bleed sometimes while the Revlon lip butter might start melting (as is the case with my candy apple shade) if you don't keep it in a cool, dry place all the time. Maybelline also has an advantage with the price, as it is cheaper than its Revlon counter part. But, loyal fans of Revlon will still go ahead and buy the Lip butter (as I did). To sum it up, both the products should make their way into your vanity case this season! i wud def vote for the maybelline..btw m ur new follower preetha..u remember? oriflame meet?